There are bound to be hidden costs when organising an event. If people are having a good time, they will most likely stay longer which means that you will need to pay overtime. 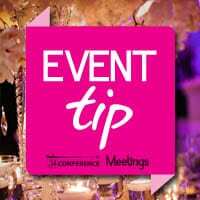 If you suspect that the function may go on longer, work overtime into the budget or negotiate with the venue for longer venue hire. Even if you are fairly conservative with your tipping, this cost will definitely add to your final bill, so make sure to factor this into your budget. If you are going to hire a live band or personality, find out what is included in their appearance fee. Most often travelling, hospitality, and technical riders are not included. How much champagne should you buy for an event?